Everybody who has put its body on a greater physical effort than usually felt a kind of pain right next day or two days after. 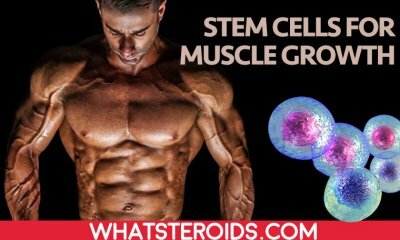 This is absolutely normal stage throughout the long way of building muscles. Soreness is what most of us would like to avoid after hard training as it causes a kind of inconvenience that makes you stay for longer in bed or move very slowly while you are up. Soreness occurs when you push your physical limits, working out with big weights for the longest time. When you do so muscle fibers tear and body send fluids to this zones causing swelling. This the moment when pain occurs and in it is quite insupportable in some cases. During recovery body heal these breaks, making the muscles cells stronger and bigger. Soreness is a necessary evil, as it makes the muscles grow. 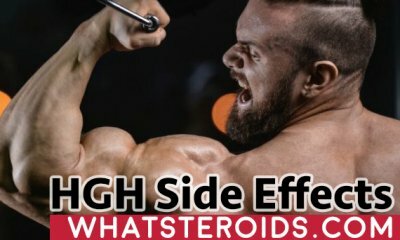 Your goal should not be how to avoid muscle soreness on steroids, but how to minimize it, and how to help your body to get through this stage faster and with maximum gains. Also, be careful and do not confuse soreness with strong muscle pains, since the last one is usually a sign of overtraining or even injuries. Heavyweight training is always triggered pain in your muscles. If you are a newbie in the gym, with no previous physical activity experience than after your workout even with moderate weights you will feel great pain in your muscle the next day. 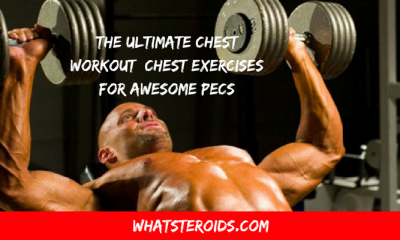 Thereby, the more experienced you become, the more bearable muscle soreness becomes. Pain is not always an indicator of good training. Hit your leg you feel pain, but this doesn't mean that your muscle growth. Training with big but adequate weights induces a type of pain that if not similar to that caused by overtraining and injuries. Remember this every time you are trying to classify the pain you feel. Strong and longtime pain is a warning sign. Revise the weights you work with, most probably they are too much for you. Slowly increase weights during the time, in order to let your muscles and joints get accustomed to them. Poor warm up before weight training is a common reason for muscle soreness. It is very important to warm group muscles and joints, making them more flexible and well oxygenated. People who miss this part are complaining muscle soreness in a much higher degree than those who do it. Also, a good warm-up will help you to prevent any injury. Is Muscle Soreness Needed after a Workout? 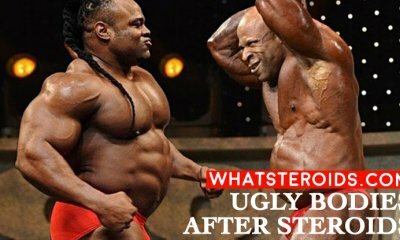 Most of the bodybuilders answer this question with the well-known assertion “No pain, no gains”. It is true that if you want to get bigger and stronger than you have to train with bigger weights every time. But, be careful, your goal is to build your body, but not to broke it. Keeping your system in a continuous stress and soreness will not provide with any muscle gains. 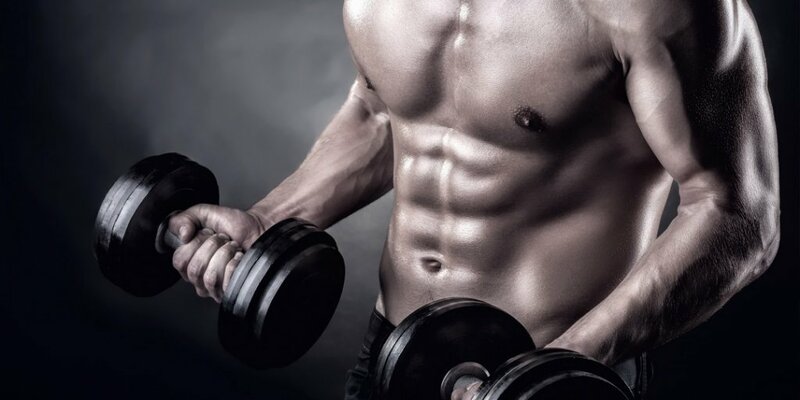 Be reasonable and give your body few days of soft training after performing a heavy weight training. 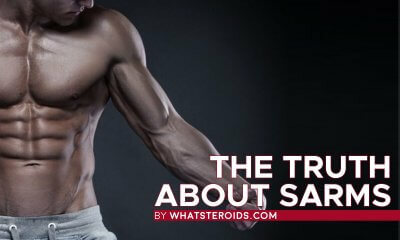 Must Read: Is Muscle Soreness A Sign Of An Effective Workout? It is not necessary to feel every time after you exercising muscle soreness. It can be something like feeling the muscles that have been worked. 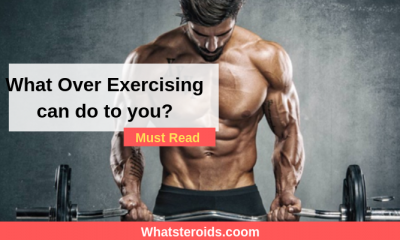 Definitely, you have to include in your workout routine exercises program after which you feel your muscles as broken in thousands of parts, but it doesn’t happen all the time. The quality of your training is not measured by the soreness you have after. Realistic people do it by results they achieved, compare their progress with established goals. This is the best method since each body has its own reactions to and individual characteristics. 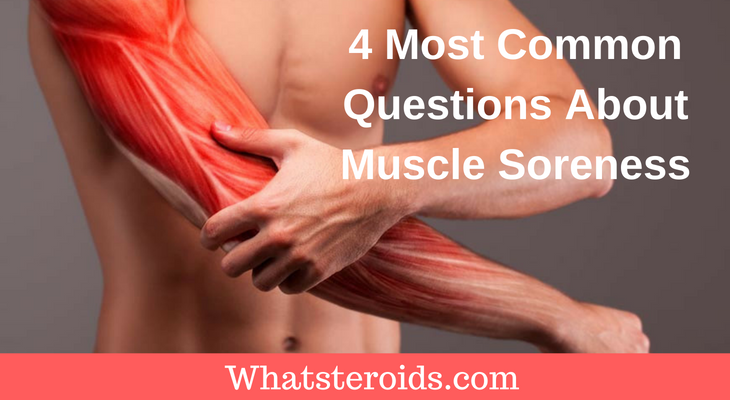 Does Muscle Soreness Provide with Bigger Muscles? Muscles cells do not grow and get stronger when you feel soreness. It just means that you have trained very well, and put on them quite big loads. The time when muscles get bigger and stronger, also body endurance get improved, is recovery. That’s why give your body enough time for recovery, otherwise, no progress will be achieved. And again, stay away of assessing your training efficiency based on muscle soreness you feel. Avoid turning back to your workout routine if you still feel pain in your muscles. Your body is not totally recovered. You can try to work other muscles group or a light recovery training. Begin with light weights, slowly increasing them over the time. How to diminish the pain you feel in muscles is the main thought of those who struggle with this. There are several solutions for this but do not wait for miracles, you will not see anyone! 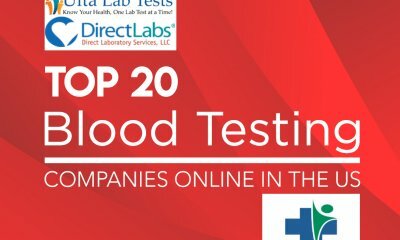 These measures can slightly make you feel better, but your system still needs time to recover. You can just assist it, making this task easier. So, massage, sauna, hot shower, light exercising program would help you reduce the pain you feel. Helping your body is a smart decision, as you will soon enjoy good results. 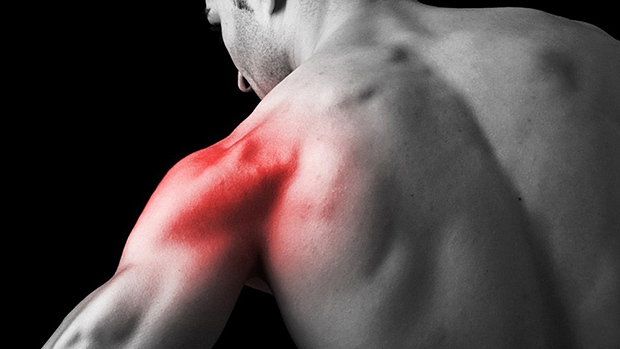 There are on the market muscle pain reliever, based on natural compounds, that can help too. Eat more fresh fruits or fresh juices to give your body energy and resources. Also, bike rides, or simply walking out of the door have great effects on the body. 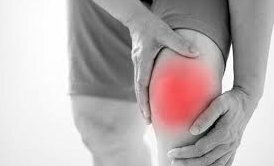 How about Ligaments and Joints Pain after the Workout, are they Normal? It is not normal to feel ligaments or joints pain after a weight training. If you feel so then you have to reduce the weights and spend more time on warm up with small weights. If the pain is caused by a certain movement, you are advised to reduce its intensity and volume or to jump it at all. Neglecting the right technique of exercise execution can lead to ligaments pain. Keep a close eye to the way you do exercise and follow the proper way of execution. If you find hard to do this yourself, then the solution is to train with a coach or other person who supervise you. Training in the front mirror can also be a good way to learn exercising correctly. In short, muscle soreness means that muscle has been overworked, causing cramps and breaks of muscle tissues. 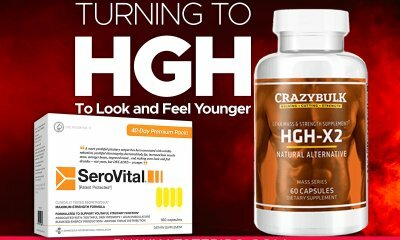 Experienced bodybuilder got it after heavy weight training, while newbies can be affected even by light workouts. 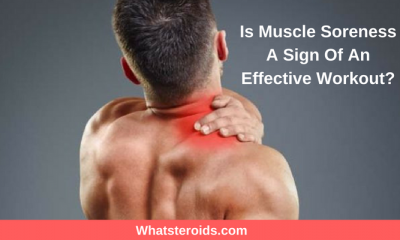 Generally, muscle soreness means that a certain group of muscle was intensively worked, but the results in muscle growth and strength come during the recovery period. 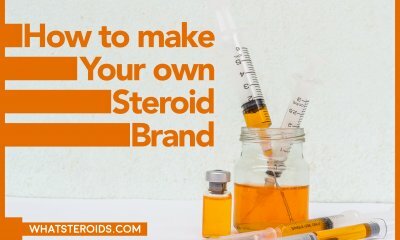 If you want to pack on massive muscle mass and to increase body strength, then muscle soreness on steroids is something that you have to get accustomed too. However, give your muscles enough time for recovery and gradually increase the weights during the time. Follow the principle of “no pains, no gains” but without damaging your body. Hi, remember the basics and the soreness makes sense. Our body will only sustain the amount of muscle it needs to perform its normal routine. 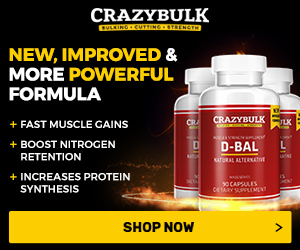 As you point out a newbie to the gym has a body that does not know what is going to come and a irregular gym attendee will never grow muscle as their body sees little point in maintaining any muscle growth generated by these infrequent visits. By adopting regular workouts our bodies will fall into line and support the muscle growth to make this activity less painful.